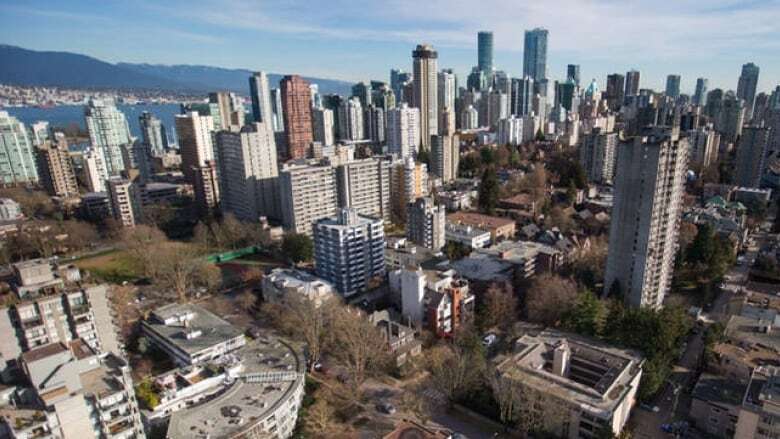 Vancouver’s Rental 100 program is supposed to encourage developers to invest in purpose-built, affordable rental units but some city councilors are calling for the initiative to be scrapped — and arguing it’s far from affordable. Under the Rental 100 program, some of the “affordable” units listed have rents as high as $1,600 a month for a studio apartment. 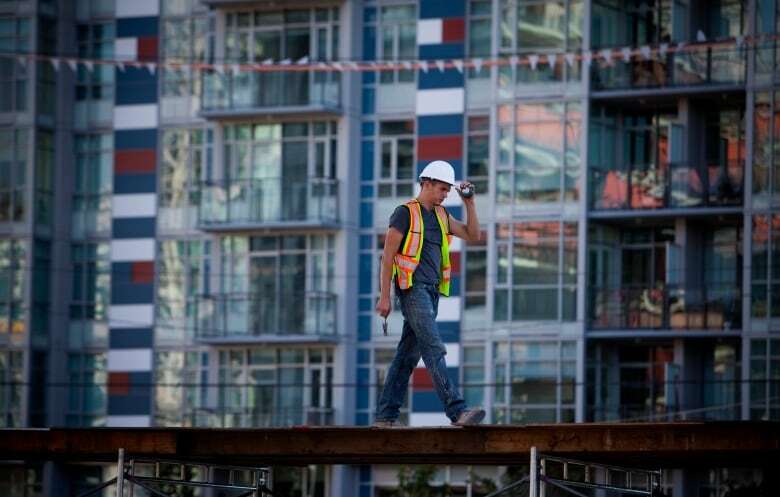 Does giving developers breaks to build rental units work? “What we need to do is, first of all, reset the definition of affordability in our bylaws,” said Green Party Coun. Adriane Carr. Vancouver Mayor Kennedy Stewart said he agrees there are flaws in the current incentive program — but that doesn’t mean the whole thing should be tossed aside. 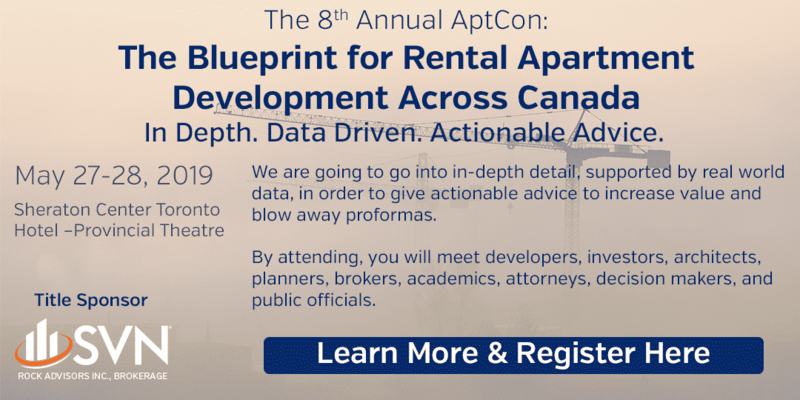 “I would rather tweak the Rental 100 program to try to see how we can maximize real affordable housing out of it rather than stop it,” Stewart told Stephen Quinn, the host of CBC’s The Early Edition.